With the theme of this year's AVA ASM being 'Capture your Spirit!' a bunch of enthusiastic AVATARians jetted off to Phoenix in September to embrace the spirit of the Southwest with vascular access colleagues from across the United States and further afield. Held at the Phoenix Convention Center in the heart of Phoenix, the ASM featured a pre-conference workshop day and four full days of stimulating presentations. Pre-conference workshops on offer included paediatrics, care across the continuum, best practice in dressings, research skills, health worker wellbeing, and cadaver lab. Something for everyone! 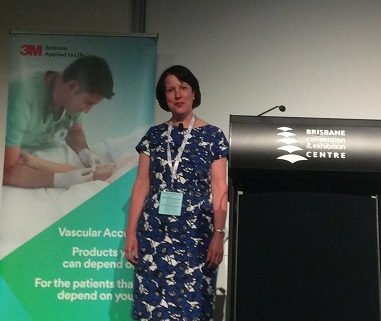 The AVA ASM is always a special event, and this year was attended by 1500 passionate VA clinicians, experts and industry partners keen to share recent innovations and research findings, and reconnect with old friends and make new ones. Kudos to Amy Stone and the AVA D-team (event organisers) for another superbly organised program, with all sessions and presentations fully accessible on the conference app. Well done! 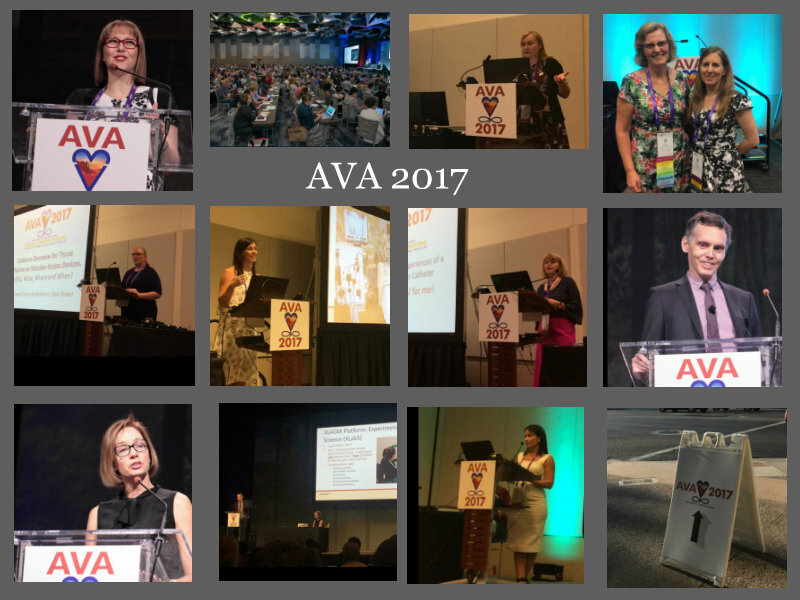 This year, AVATAR members presented more than 20 invited speaker sessions, showcase events, power hour breakouts, oral abstracts and poster presentations. Highlights included the hot-off-the-press findings of the RSVP trial, XLabS vascular access lab research, as well as a host of engaging presentations from the PIVC Consumer survey, PICC registry, Flushing studies, and the CASCADE, PICC COMPARE, SMILE, SAVE, REPLACE, and OMG studies (We love our acronyms!). Congratulations to all AVATAR presenters (seasoned and novice). Everyone did a fantastic job to showcase the hard work put in by all the team, at home and abroad. It's always rewarding to see how our research is much appreciated by our colleagues across the seas. Travel to this year's AVA was partly funded by Medline, Angiodynamics and BD. We would like to thank them, alongside Griffith University, Queensland University of Technology and Queensland Health for their ongoing support. Two of the world's leading research centres in vascular access came together in Ann Arbor, Michigan prior to AVA. Hosted by Dr Vineet Chopra, a productive and enjoyable time was had by Marie Cooke, Nicole Marsh, Claire Rickard and Amanda Ullman. Highlights included tours of the UM and VA Hospitals and being the vascular access 'cart' (to us 'the trolley'), and meeting Safety legends Dr Sanjay Saint, Dr Scott Flanders and Dr Valerie Vaughn. Thank you Vineet and University of Michigan! Over the past three years I have had the extreme pleasure and honor of working with a very talented group of individuals, notably the AVATAR group and specifically Drs. Claire Rickard, Marie Cooke, Vineet Chopra, Li Zhang, Amanda Ullman, Gillian Ray-Barruel, Samantha Keogh and the most efficient Nicole Marsh and Emily Larsen. From what started as sponsored research of skin colonization ended in the completion of a dream and Doctorate of Philosophy (PhD through Prior Publication). This PhD by prior publication was new to all, but through much kindness and patience, we walked the path to success and I am forever grateful for the degree, the research experience and most of all for the addition of new friendships in a new continent. As an American viewing the processes and educational system of Australia I was pleasantly amazed to find that the system supported research, encouraged motivated investigators, and focused on scholastic achievement rather than strictly completion of courses. I applaud each of you working together to provide answers to questions that help to make patient care and outcomes better. I am honored to be considered part of this AVATAR group. I am also very grateful to my sponsors 3M, Entrotech and Cook. 'Patency, flushing, locking, occlusions. Evidence and practice recommendations for PIVs and CVADs' was the 'hot topic' for Victorian clinicians on August, 24th 2017 attracting over 80 clinicians from all over Melbourne and regional Victorian. Interestingly there were over 20 sites with multiple participants at each site who joined the event via teleconference from Queensland, NSW, ACT and regional Victoria. A fabulous result with technology enabling our regional colleagues to participate; an area we are striving to improve each time too! A fabulous result for the 3rd Vic forum! Speakers represented three streams; research, pharmaceutical and clinical. Speakers included the inspiring Prof. Sam Keogh who enlightened us about the current evidence surrounding flushing for both peripheral and central lines and the future direction of patency research. Shevon Fernando (Pharmacy, Alfred Health) session was immensely informative about current and emerging thrombolytics to restore patency. Kerrie Curtis spoke about other factors that impact device patency and demonstrated the procedure of restoring patency for a complete occlusion. A discussion finished a dynamic and informative evening. This event was kindly supported by nine industry representative companies. Thank you to Teleflex, ICU Medical, Medical Specialities Australia, BD, Bard, 3M, B Braun, Cardinal Health and Smith & Nephew. The Nursing and Midwifery session 'At the Cutting Edge' was well attended, bringing in clinicians, researchers, educators and managers alike. Several members of the AVATAR team were there to support the event, including Professor Joan Webster, Ms Julie Flynn, Ms Emily Larsen and Ms Sarah Northfield. Congratulations to Emily who (presenting on behalf of Professor Claire Rickard) was awarded the 'Clinical Research Award' for the poster presentation 'RSVP Trial'. Ray-Barruel G, Rickard CM, Cooke M, Mitchell M. "I-DECIDED: a clinical decision-making tool for improving peripheral intravenous catheter assessment and safe removal in hospitals". Australian College for Infection Prevention and Control 2017 Early Career Research Grant. $12,000. 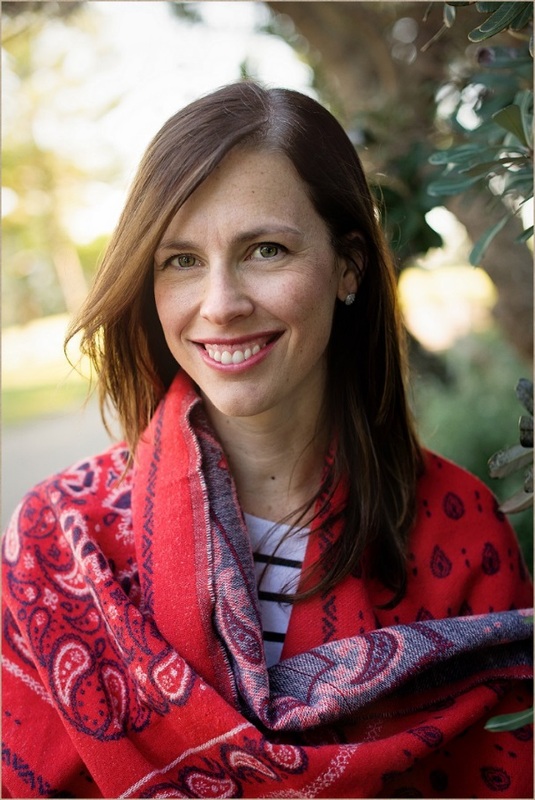 Our warm congratulations to Dr Amanda Ullman from Menzies Health Institute Queensland and the AVATAR group who has been awarded $318,768 from the National Health and Medical Research Council 2018 for the project titled, "Innovation to improve the experience and outcomes of paediatric central venous access devices: the e-Vascular Access Passport" (APP1138634). Fantastic outcome and very well deserved! A "Research to Practice Symposium on Vascular Access" was hosted by Centurion Medical Products in September 2017. This was presented to both a live audience in Michigan and via Webinar to nurses across the USA. 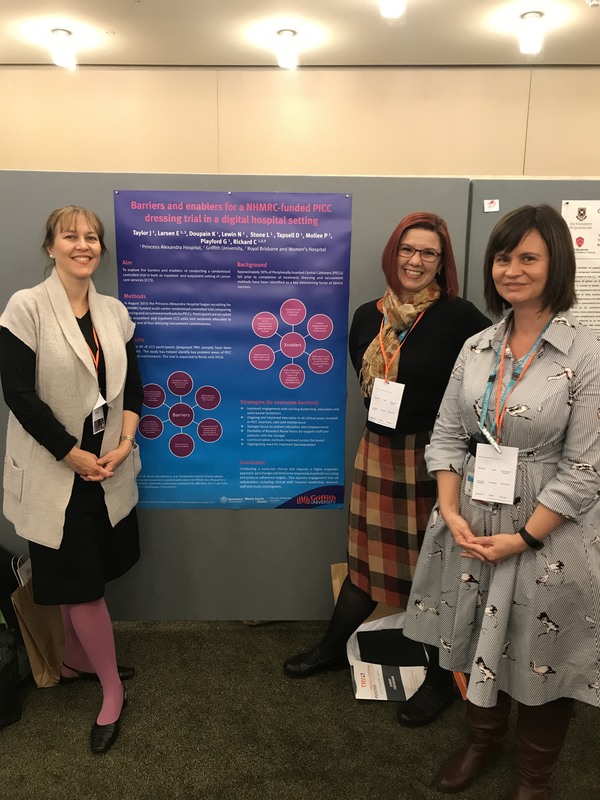 Dr Amanda Ullman and Dr Claire Rickard presented their ongoing program of research and summarised existing evidence in two presentations: "Solving the CVAD security puzzle: Promoting performance and preventing harm" and "Stick 'em up and don't move!! Keeping PIVs in their place and free of complications". The webinar will soon be available to watch on the AVATAR and Centurion websites. Thank you Centurion for sponsoring this educational event. On October 11 the AVATAR team were delighted to present a pre ASM workshop to support of the important wok of the Intensive Care Foundation. 'Achieving optimal vascular access - thinking outside the central line-CLABSI box' attracted over $40000 in sponsorship from BARD, ICUMedical, MSA (Medical Specialities Australia), Teleflex and support from Armstrongs Insurance Brokers, Baxter, BD, Device Technologies, Tuta. 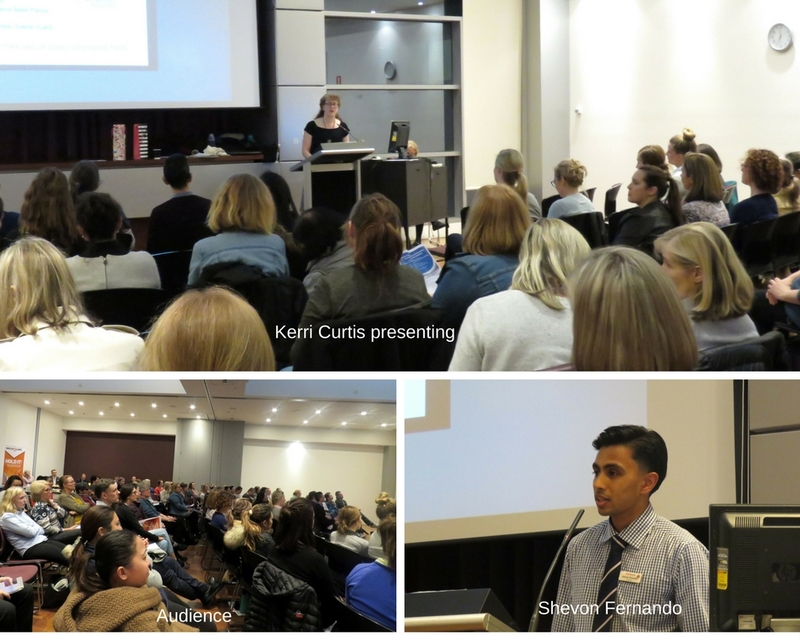 The free workshop was attended by over 40 clinicians who enjoyed an innovative program presented by foremost Australian clinicians and researchers, led by Professor Claire Rickard, Dr Evan Alexandrou, Tricia Kleidon, Dr Amanda Ullman and Dr Kaye Rolls. The AVATAR team were delighted that Dr Tim Jackson, consultant Anaesthetist & Intensivist from Calderdale & Huddersfield NHS Foundation Trust (UK) was able to join us for the Panel discussion (courtesy of Teleflex). The workshop was highly rated by participants, who also indicated they would attend more AVATAR workshops. We hear you and are working on this as the newsletter goes live. For the first time in over 30 years, a healthcare associated infection (HAI) point prevalence survey is to be conducted in Australia. As you may know, researchers blogging on this website have been long time supporters of national HAI surveillance, highlighting the gaps in our knowledge on the burden of healthcare associated infections in Australia. We are one of the few OECD countries that does not have a national HAI surveillance program. This severely limits our ability to implement evidence based national infection prevention interventions and improve the safety and quality of patient care across Australia. During 2017, we will start to recruit hospitals. If you are potentially interested in being part of this project and are a public principal referral or Group A hospital (AIHW peer group), we would love to hear from you. Please indicate your interest using the form below. We can then contact you again in late 2017 with more details and information for you to consider. IVNNZ Inc. is calling for groups and individuals who wish to submit an oral presentation or poster display at our conference, in Rotorua, New Zealand on 16th-17th March 2018. The closing date for submissions is 22nd January 2018. All abstracts will be peer reviewed, and you will be advised regarding the outcome by 31st January, 2018. Here is your chance to share your work. institutional and health system benchmarking and improvement. Absence of such a quality measure no doubt drives the health system's ongoing inaction to address the staggeringly high prevalence of PVC complications and failure. Kleidon TM, Ullman AJ, Gibson V, Chaseling B, Schoutrop J, Mihala G, Rickard CM. A Pilot Randomized Controlled Trial of Novel Dressing and Securement Techniques in 101 Pediatric Patients. J Vasc Interv Radiol. 2017 Sep 18. The results suggest trials of innovative PICC securement are feasible. Innovative PICC securement techniques are as safe as, and might be more effective than, standard care; are acceptable to health care staff and parents; and may reduce the need for dressing change after insertion. Further research is required to definitively identify clinical, cost-effective methods to prevent PICC failure and improve reliability. patient. Further research is necessary to examine the effectiveness of novel securement and dressing products for CVADs in pediatrics. genes at body sites suggest that surveillance of CHG tolerance in hospitals may be warranted. Central venous access devices (CVADs) form an important component of modern paediatric healthcare, especially for children with chronic health conditions such as cancer or gastrointestinal disorders. However device failure and complications rates are high. Over 2½ years, a child requiring parenteral nutrition and associated vascular access dependency due to 'short gut syndrome' (intestinal failure secondary to gastroschisis and resultant significant bowel resection) had ten CVADs inserted, with ninesubsequently failing. This resulted in multiple anaesthetics, invasive procedures, injuries, vascular depletion, interrupted nutrition, delayed treatment and substantial healthcare costs.A conservative estimate of the institutional costs for each insertion, or rewiring, of her tunnelled CVAD was $A10 253 (2016 Australian dollars). These complications and device failures had significant negative impact on the child and her family. Considering the commonality of conditions requiring prolonged vascular access, these failures also have a significant impact on international health service costs. Re-establishing the fundamentals, reconsidering old, and implementing new technologies will likely result in improved VAD security, and outcomes for patients. With the range of innovations in development, it will be a significant advantage to have an assortment of effective VAD securement products available for different, sometimes difficult, clinical situations. However clinical decision making regarding different VAD security products must be supported by high-quality evidence (randomised trials and systematic reviews of randomised trials), to ensure effective treatment and judicious use of healthcare resources. Webster J, Larsen E, Marsh N, Choudhury MA, Harris P, Rickard CM. 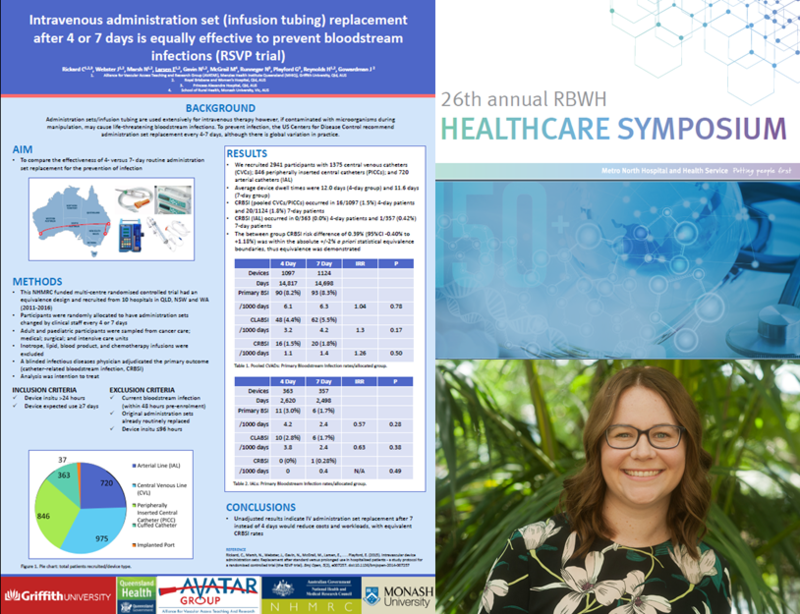 Chlorhexidine gluconate or polyhexamethylene biguanide disc dressing to reduce the incidence of Central-Line-Associated Blood Stream Infection: a feasibility randomised controlled trial (the CLABSI trial) Journal of Hospital Infection (2017), doi: 10.1016/j.jhin.2017.04.009. Disc dressings containg PHMB are safe to use for infection prevention at catheter insertion sites. An adequately powered trial to compare PHMB and CHG discs is feasible.